"The idea of my life as a fairytale, is itself a fairytale..."
Who wouldn't want to be a princess?... As a child we often listened to stories of young ordinary girls who fall in love with a prince, get swept off their feet and against all odds become a princess. The reality, was unless you were born into royalty, most girls could really only dream about marrying their real prince charming. Or was it?...as it always does eventually, life imitates art and all we have to do is think back to Lady Diana and also Kate Middleton - both women who were not born and bred for the ultimate role of princess, but were swept off their feet into a completely different world and into a fairytale wedding. 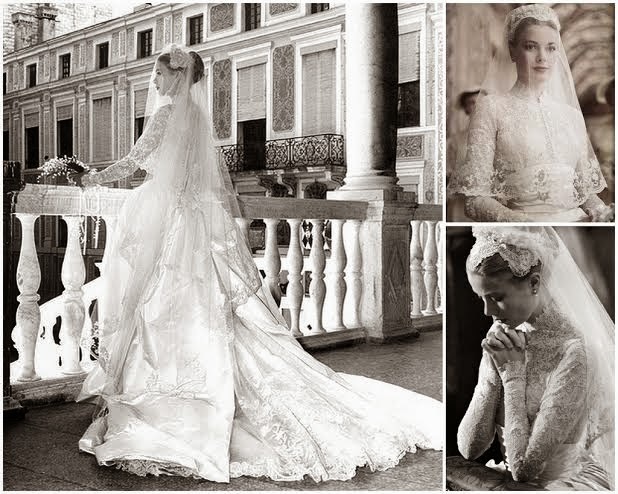 The ultimate fairytale though has to be that of Grace Kelly. I've always had a fascination with her story. A Hollywood screen icon and strikingly beautiful, Grace Kelly married Prince Rainier of Monaco at the age of 26 after a whirlwind romance. 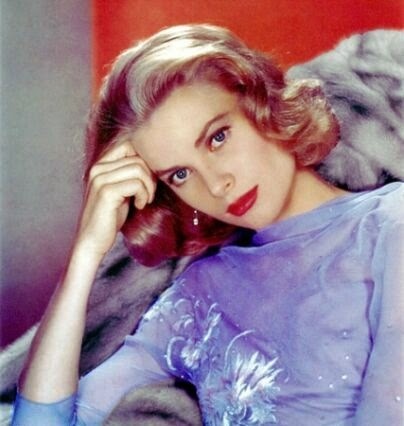 She retired from acting and became Princess Grace of Monaco. I don't think any bride has ever looked more beautiful than she did on her wedding day (below). 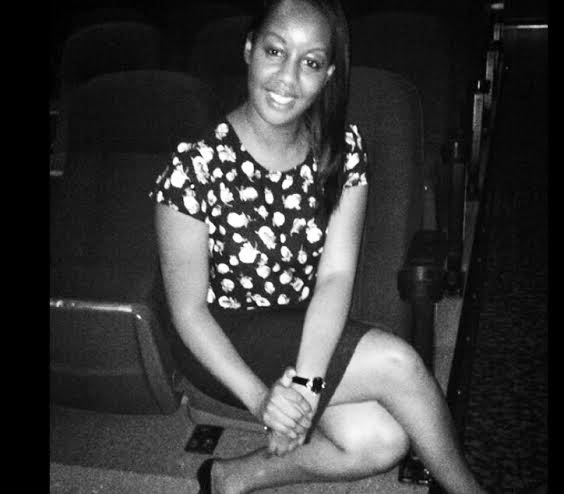 Its such an amazing story and when I heard they were releasing a film about her life, I just had to watch it. 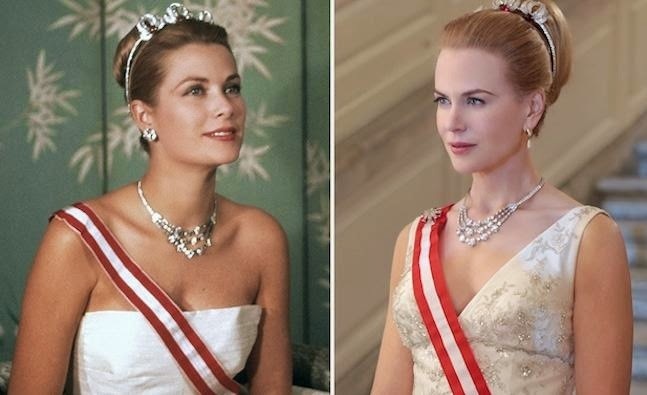 'Grace of Monaco' stars Nicole Kidman as Grace Kelly (a casting I wasn't sure of to begin with, but as the film went on I quickly realised how clever a casting decision it was - I couldn't now think of anyone else who could play Princess Grace with the elegance and class that she deserved). Tim Roth plays Prince Rainier III. It goes on to tell how after realising with a heavy heart that going back to acting could not be the 'done thing' anymore in her new life, she decides to take on her final role of a lifetime, and puts everything into the role of a Princess. I loved this part of the film as it showed her taking French elocution lessons and learning the royal protocol. 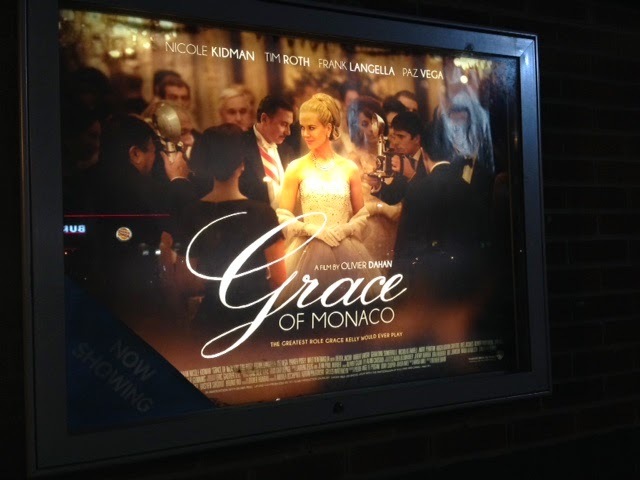 It also depicts the on-going political row at the time between France and Monaco and although it does state at the beginning of the film that some of the scenes are fictional, it leaves you wondering whether Grace Kelly really did have such influence over any political decisions made back then with her husband and the then president Charles de Gaulle. The best thing about the film though for me was the costumes...so amazing to look at in all its cinematic glory. It really showed that bygone era of glamour and elegance and this is where Nicole Kidman came into her own as she embodies those qualities very subtly. The film left me wanting to know more about Grace Kelly. I would have liked to have seen the movie tell more of a factual biography of her life. I feel as though it started the story half way in and left out all the best bits like how she met the prince and came to be married. All in all, it was a lovely story and its a shame that it was slated by the critics at Cannes. It could be perhaps to do with the fact that the French are not shown in an entirely good light throughout the film so there could be some bias there with the film critics, who knows? If you're a lover of this bygone era of stage and screen, then go and see this movie...If not just for Nicole Kidman's brilliant acting and portrayal of Grace Kelly and for the fabulous costumes.